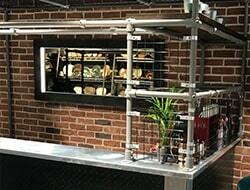 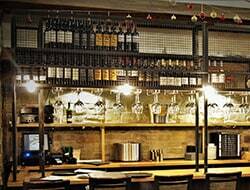 The Stellex Bar Overhead Shelving is bespoke to a customers individual requirements. 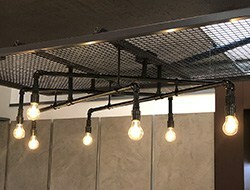 Many have been produced previously so examples are readily available to inspire you for your own design. 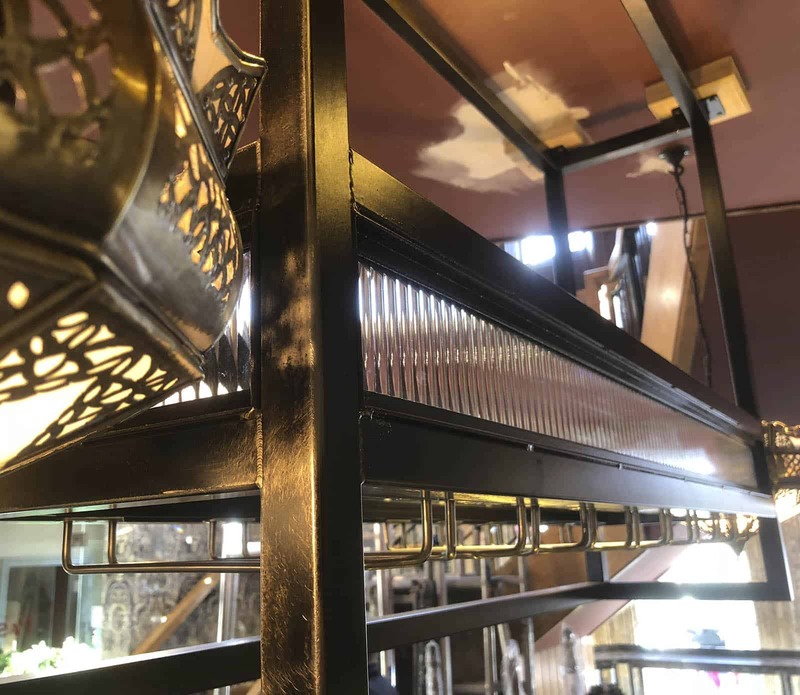 Produced in raw mild steel with ground welds, finally the finished product is covered in a clear coat to ensure a robust finish that stays looking good for many years to come. 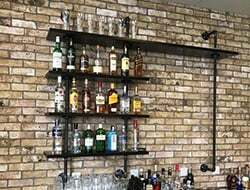 The Stellex Bar Overhead Shelving is designed to match the Gas Pipework Shelving, Weld Mesh Bar and Zinc Top Bar and forms part of the growing range of Stellex shop fitting products.